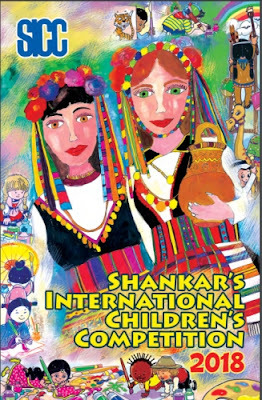 National Mission on Cultural Mapping (NMCM), an initiative of Ministry of Culture under the umbrella scheme of ‘Kala Sanskriti Vikas Yojana’ intends to collect and present a Nationwide Directory/Database of Artists in the Visual, Performing and Literary Arts in the CMI portal (http://culturalmapping.nic.in/ ). A ‘National Cultural workplace’ is also planned as a virtual portal for artist to interact, evolve & learn. 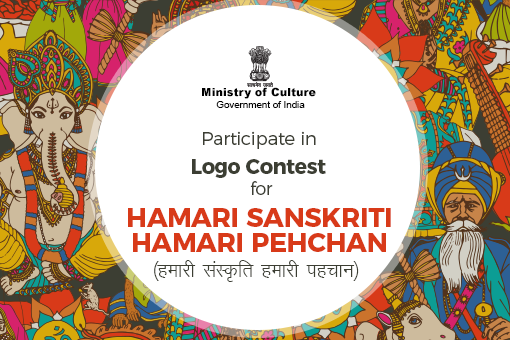 This contest through the MyGov India platforms attempts to develop a family of logo/emblems for the National Mission on Cultural Mapping.